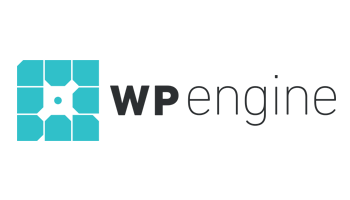 WP Engine December Deal – Save 25% on a Year’s Hosting! As folk gear up for Christmas and the New Year, there’s invariably a kind of lull in the online world (excluding eCommerce!) — the perfect time to do a little website housekeeping and planning for the future: which also makes it the ideal time to consider changing web hosts! Now, there’s plenty to choose from of course, and you’ll want to consider the various needs of your own individual website, but if your business is growing and you’re looking for a little added speed, security and generally all-round-web-hosting goodness (especially if you’re still running on regular ol’ shared hosting), one company you’ll definitely want to consider is WP Engine — one of the leaders in the WordPress-hosting field catering to sites both big and small! Made even more attractive by an enticing December deal they’re currently running, giving a pretty generous 25% discount on your first payment — Tip: sign up for a year in advance and that’s actually the equivalent of four and half months free hosting (since the discount will be applied in addition to the standard two months free discount WP Engine offer all new customers signing up for annual plans anyway)! …on signup before December 31st! Restrictions: Offer only valid for new customers purchasing any Personal, Professional, or Business plan. 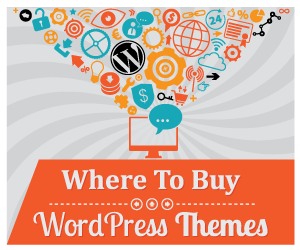 Not valid for existing WP Engine customers, upgrades, or any other product purchase.